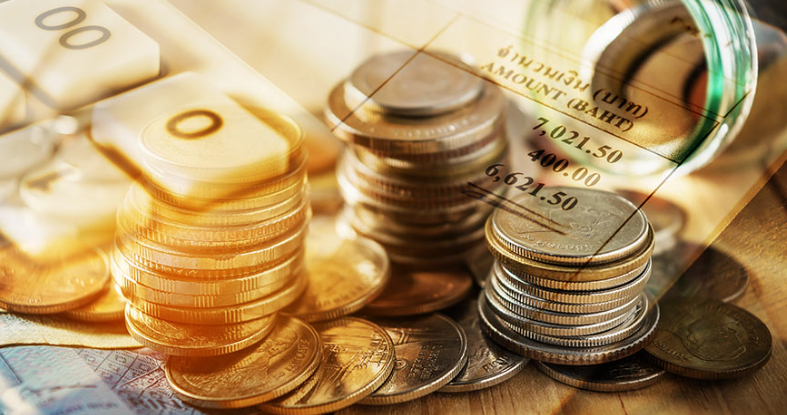 South African based bank, Sasfin has acquired a strategic stake in fintech startup Payabill which is a digital lending company that provides finance to small businesses. Payabill provides loans to small businesses by paying their suppliers upfront in order to enhance the working capital of the small businesses with extended repayment terms. The company has been offering loans of up to R150,000 and this is expected to be significantly expanded by the additional funding from Sasfin. Sasfin is a market leading South African bank listed on the Johannesburg Stock Exchange which provides a comprehensive range of specialist financial products and services for business and wealth clients. This range of financial products and services focuses on the needs of entrepreneurs, corporates, institutions and high-net-worth individuals.